Our Commitment To Privacy: Your privacy is important to us, and is taken seriously. To protect your privacy we provide this notice which explains our online information practices and the choices you can make about the way your information is collected and used. We Collect The Following Information: This notice applies to all information collected or submitted on pheromonetreasures.com. On some pages, you can order products, make requests, and register to receive materials. The types of personal information collected at these pages are: Names, Addresses, Email Addresses, Phone Numbers, and related information. Use Of Personal Information: We use the information you provide about yourself only for the purposes of completing your order, or for communicating with you when necessary. We do not share personal information with outside parties except in the case of order processing & fufillment (I.e. UPS, the postal service, etc.) Under no circumstances do we sell your personal information to any third parties. We use the information you provide about persons other than yourself when placing an order only to process and ship the order. 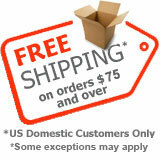 We do not share this information with outside parties except as required for order processing and shipping. We may use your email address to personally communicate to you special offers, announcements, or when necessary to process your order. Such contact information is not used for any other purpose and is not shared with any outside parties. Our Commitment To Data Security: To prevent unauthorized access, maintain data accuracy, and ensure the correct use of information, we have put in place electronic safeguards to secure the information we collect online. 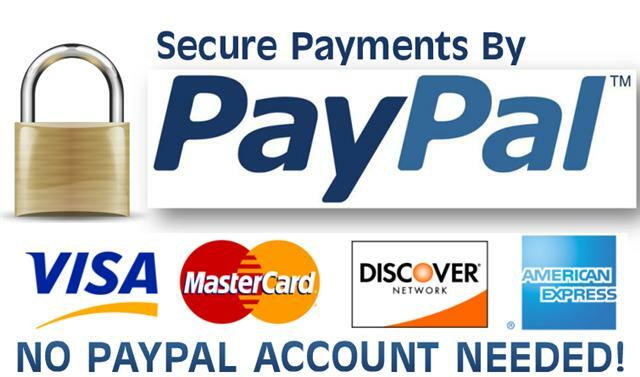 All payments (other than Bitcoin) are securely processed through PayPal on PayPal’s website to insure security when checking out. Contact Information: If you have any questions or concerns about our privacy policies, please call us at (630) 965-4238, or contact us via email at pheromonetreasures@gmail.com. Revisions to these Terms and Conditions: Pheromone Treasures reserves the right to update, change, add, delete, or modify these Terms and Conditions without any notice. 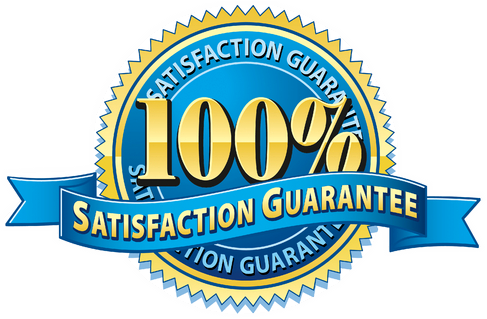 Certain provisions of these Terms and Conditions may be superseded by legal notices or terms located on particular pages of this Web Site.